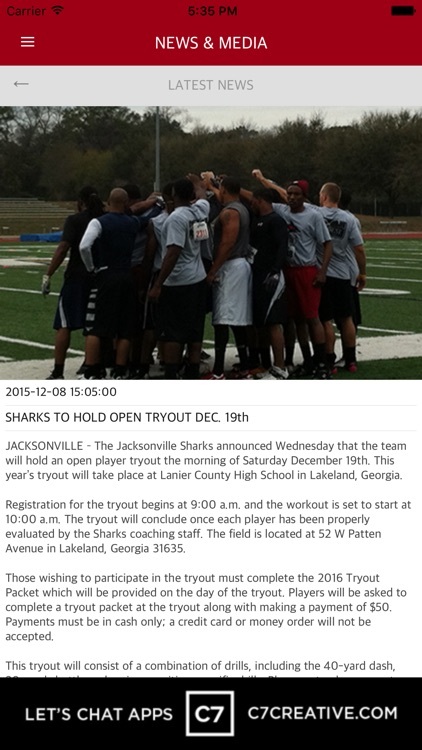 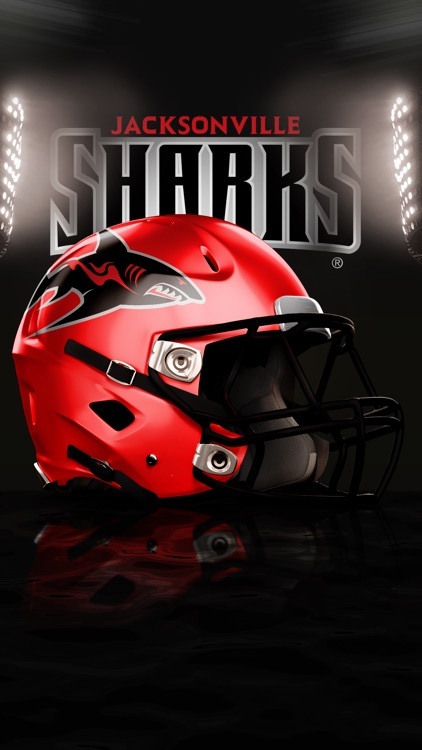 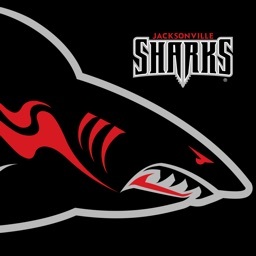 The official Jacksonville Sharks App. 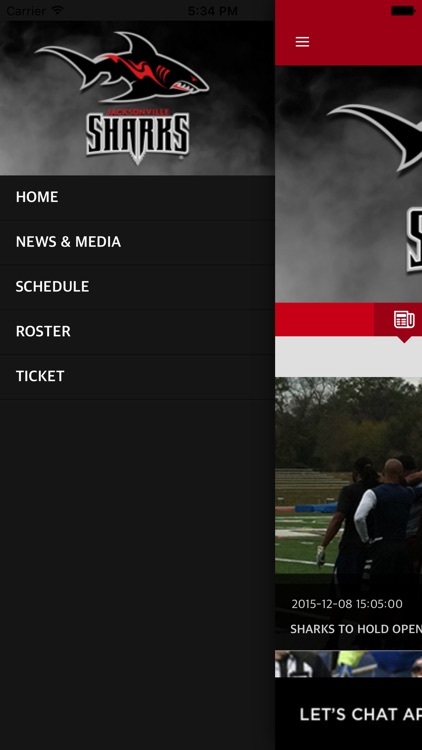 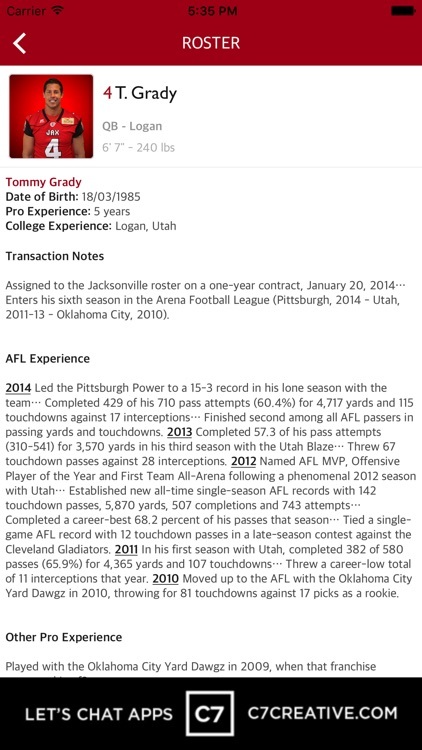 Stay in touch with your favorite arena football team 24 hours a day, wherever you are. 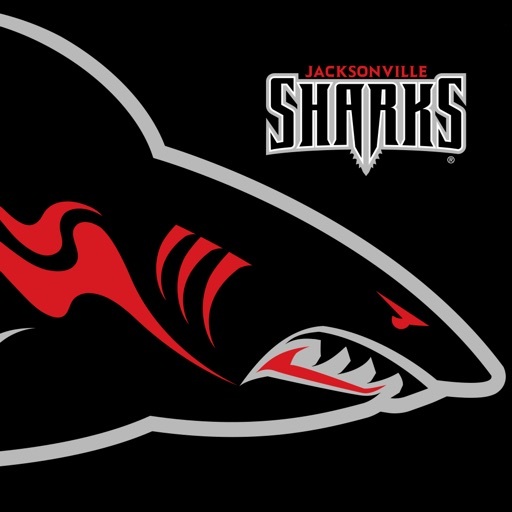 ​​Jacksonville Sharks fans, now you can keep up with your favorite team 24 hours a day, wherever you are. 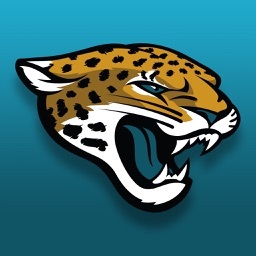 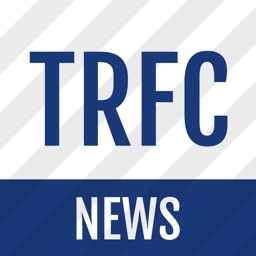 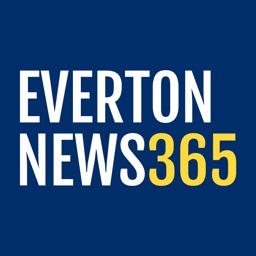 Get the latest Jaguar news and info delivered straight to your mobile device.